J Boog is originally from Compton, California, but lives in Hawaii where he began his music career in 2007. His vocal styling can be compared to Glen Washington, however he distinctly has his own style. After collaborating with Richie Spice (at Big Yard), Yami Bolo and Gramps Morgan and now Don Coreleon, we only expect big things. You will like this once you hear it. Another example of how Caribbean music is so universal. 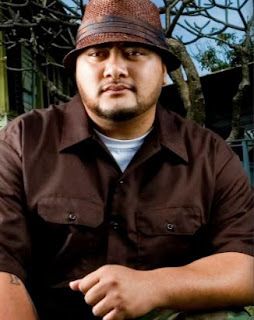 Visit here for more info on J Boog.